Parent Engagement Meetings! 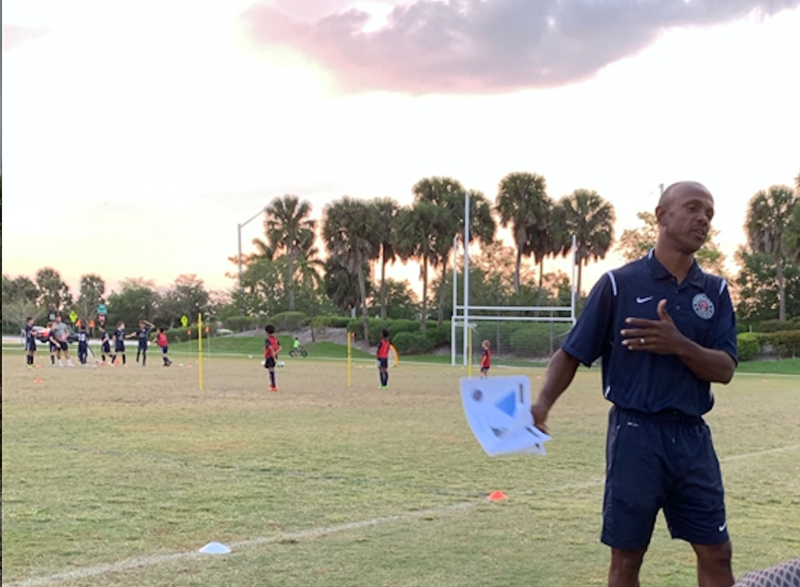 Thank you to all who attended this years Parent Education Meetings which were held ten times by PSC Director, Coach Roger Thomas. 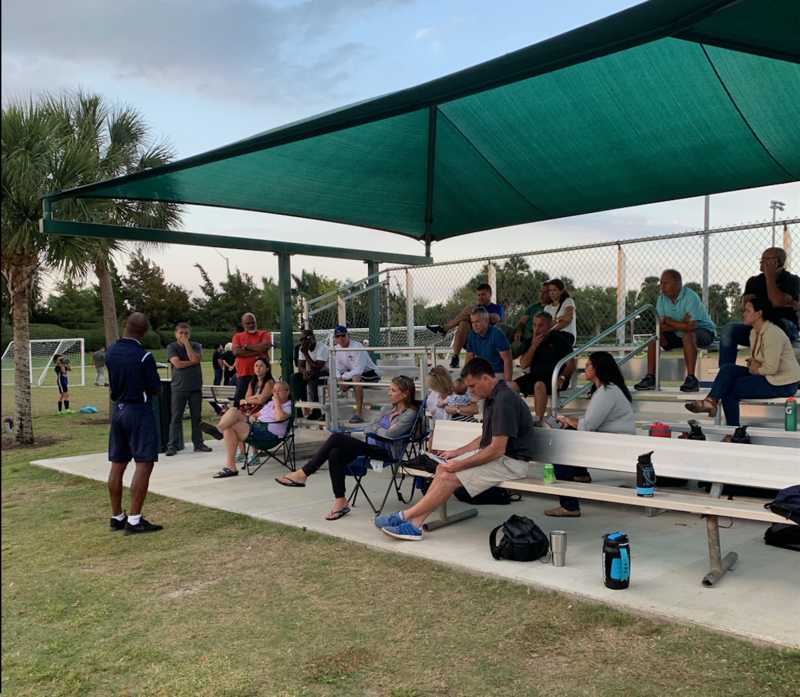 These meetings informed and educated our parents on various soccer topics.